Four generations of the Wilke family owned and sponsored winning race cars from midgets to Indy cars. 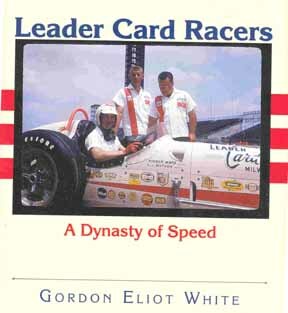 They won the Indy 500 and the National Championship several times. Wilke-Watson-Ward set a standard at Indy that others strived for.